Travelling to or from Poland? My Baggage can help you with your luggage and bags. 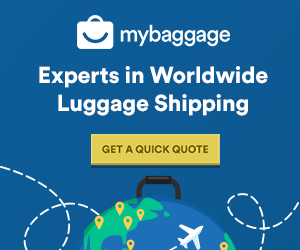 My Baggage provides a convenient door to door luggage shipping service to Poland and to over 200 countries worldwide. With a collection and delivery service, dedicated customer support and full online tracking, we can help you to save time and money. Poland, situated in eastern Europe and on the Baltic Sea, is best known around the world for its medieval architecture and Jewish heritage. Kraków, Warsaw and Gdańsk are the ‘big three’ of Polish tourism. 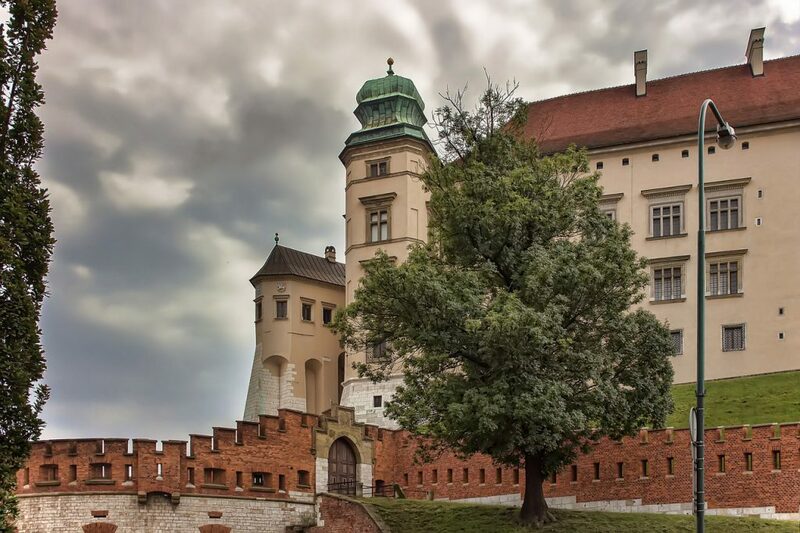 Warsaw offers lively, urban energy whereas Kraków and Gdańsk offer chic medieval hotspots. The country boasts a population of 37.95 million. ‘Poland’ originates from ‘Polanie’ which means “people living in open fields”. Poland has a complicated history. It disappeared from maps between 1772 and 1795. During WWII Warsaw was almost completely destroyed and had to be rebuilt. Poland has beaches, mountains, forests, deserts and lakes. Regardless of your reason for travelling to Poland, there’s no doubt that you’ll need a convenient and affordable way to transport your luggage that doesn’t break the bank. You could always carry your luggage with you on your flight, but there’s always the risk of exceeding your airline’s strict weight allowance, resulting in costly excess baggage fees. If you’re relocating to Poland for work or to start a new life with your family, you might decide to hire an international removals company to take care of it all for you. However, if you’re on a strict budget, the costs involved in doing so can be pretty steep. My Baggage offers a brand new approach to transporting your luggage abroad. Whether you’re travelling to Poland on holiday, on a business trip, or even relocating, My Baggage can help you move your personal belongings from A to B for fantastic low prices. Anyone can make use of our convenient luggage shipping services. Whether you’re relocating, holidaying, studying abroad or otherwise. Our services are open to everyone. We strive to provide a service you know you can trust. We provide access to full online luggage tracking, which allows you to monitor the status of your shipment every single step of the way. If you’re on the go, you can stay up to date at every stage by opting in to receive SMS or email notifications. If you happen to have any questions or concerns along the way, our dedicated customer support team can help via phone, email and live chat. Our service is designed for your convenience. From the booking right up to the delivery, everything is effortless. Our online booking system allows you to arrange everything from the comfort of your own home, and you can even choose a collection date that suits you. My Baggage can help you with much more than just your luggage. We offer shipping services for items that are typically regarded as too large or oversized by your airline. Trying to carry large items with you on your flight can substantially increase the overall cost of your trip, thanks to the excess fees involved. Save yourself the time and the stress by shipping it ahead with My Baggage, instead. If you wish to send any items that we have not mentioned below, contact us and we can advise you on whether you can ship it. With My Baggage, you can send thoughtful gifts and care-packages to your loved ones living overseas. Before proceeding with your booking, be sure to do some research into customs regulations, particularly when it comes to sending gifts. Make sure to package your items in a sturdy, double-walled cardboard box that is suitable for transit. Poland is an ideal location for cycling holidays, with plenty to offer in terms of scenic countryside just waiting to be explored. Instead of renting a bike when you arrive, you can transport your own bicycle to Poland when you book with My Baggage. Although not the first destination you might think of when it comes to golfing holidays, Poland surprisingly has plenty to offer golfing fanatics. There’s nothing quite like using your own equipment, and with My Baggage, you can easily transport your golf clubs to your destination in Poland without any stress, and you won’t have to rent equipment. When sending your belongings to Poland with My Baggage, we recommend using either suitcases or strong cardboard boxes to package your items so they are suitable for transit. My Baggage helps you to transport your personal belongings to Poland and all over the world. However, before booking with us, it is important to make yourself aware of restrictions that are set in place on certain items for security and customs purposes. Please note that import allowances, security and customs processes differ all around the world. We recommend that you do your own personal research into what may be prohibited in your destination country before booking your shipment to Poland. When shipping from the UK to Poland or anywhere else in the EU, goods do not pass through customs clearance and therefore are not subject to import tax or duty. If, however, you’re sending to Poland from a country outside of the EU, such as the USA, you are legally required to complete and attach a customs invoice to your shipment. Generally, My Baggage shipments clear customs in a timely manner, free from duties and taxes, as most countries offer a generous duty-free allowance for personal effects. However, as customs processes and allowances are different around the world, and because My Baggage has no control over any decisions made, we do advise doing your own personal research into Polish customs regulations and quarantine before booking your shipment to Poland. Please make yourself aware of any potential customs duties in Poland and be sure to follow any and all advice provided by customs directly. 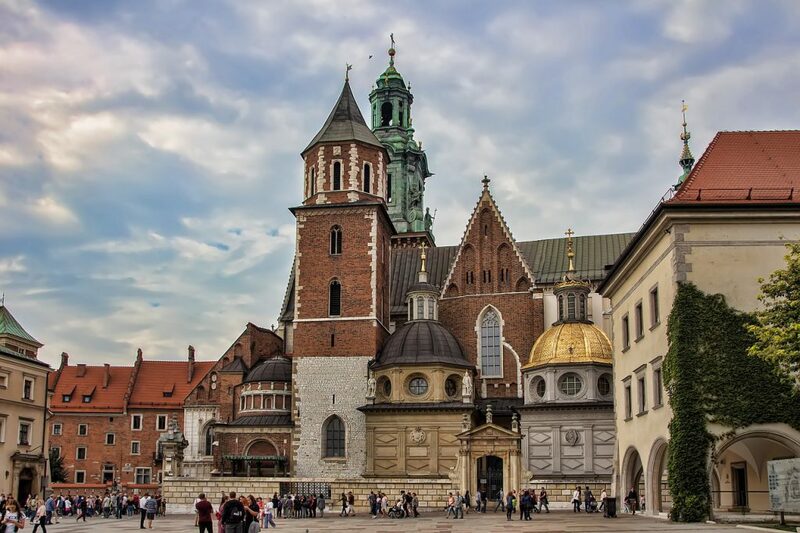 My Baggage can help you save time and money on your next trip to Poland. In fact, when you book with us, you could save up to 80% instead of booking with the courier directly.